Register in 1 place for four 5k events including the "OutRun Autism." 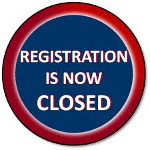 Or to register for the OutRun Autism 5k Run/Walk ONLY--- Stay on this page! Early Bird Registraion of $20.00 until February 1st. Price increases on 2/2/19 at midnight until registration closes on April 4th at 10:00 a.m. All those who register online BEFORE 3/30 AT NOON will get a t-shirt. Limited same day registration will be available. Kick off Autism Awareness Month with a brisk 5k run through Oswegos East side, scenic Fort Ontario area. 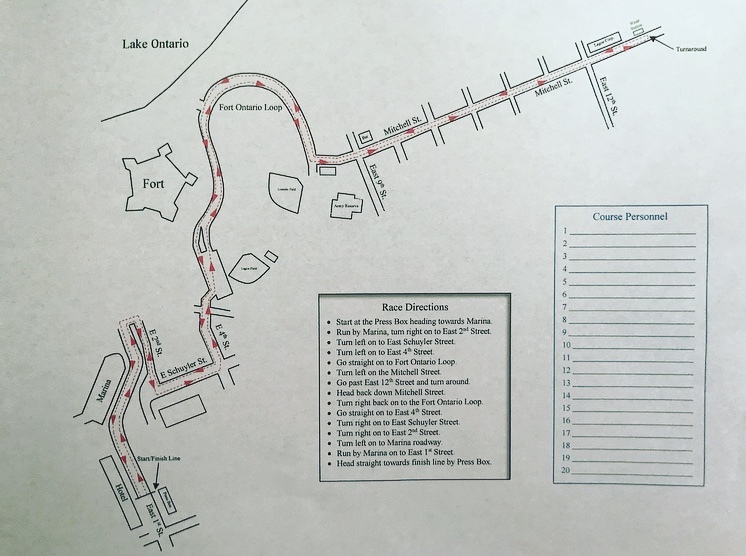 The 3rd Annual OutRun Autism 5k will benefit the Oswego County Autism Task Force who provide Autism Awareness and creates possibilities for those affected by Autism Spectrum Disorder in Oswego County. 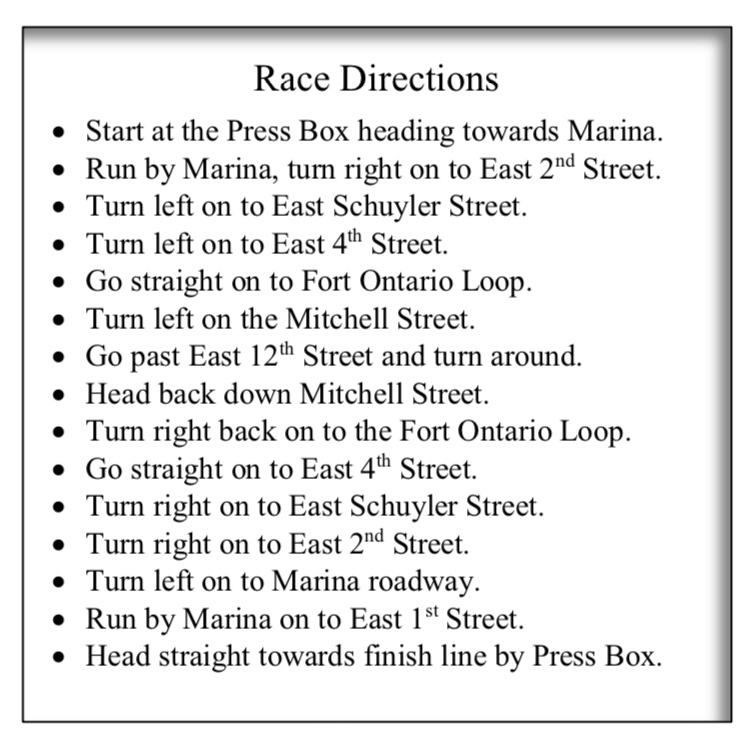 The 5k run/walk will kick off at 8:30 a.m. in front of the Press Box on East First Street in Oswego with awards to follow. This year's event will include a Kids Fun Run prior to 5K start. Please come and cheer on our little one's as they OutRun Autism too! All runners looking to celebrate the cause post-race or supporters looking to cheer on runners can stay warm in the Press Box and enjoy the Breakfast of Autism Champions (from 9am - 11 am for additional cost paid upon service to the Press Box) and proceeds will go be donated to the event as well!